Ocean’s 8 is now heading for a $44 million opening weekend based on early numbers, Variety reports. The heist comedy reboot stands to earn the biggest opening in the franchise’s history. From the original 1960 film Ocean’s 11, to the 2000 remake and it’s sequels, Ocean’s 12 and Ocean’s 13, opening weekends range from $36 million and $39 million. 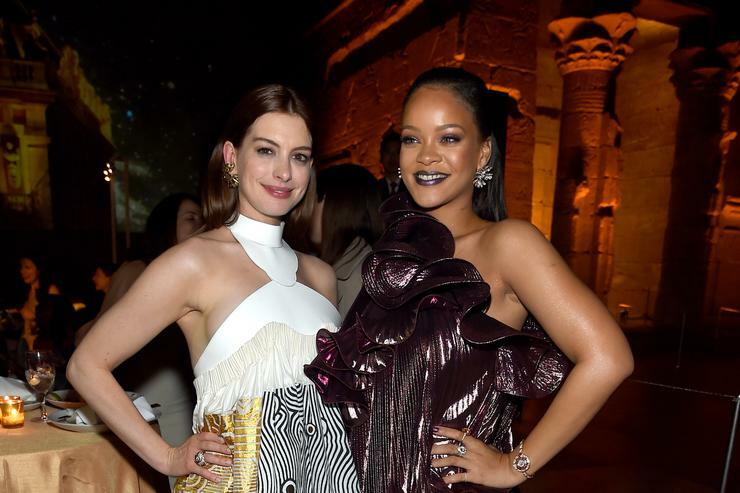 Ocean’s 8, which shifts the formula by featuring an all-female cast including Sandra Bullock, Cate Blanchett and Rihanna, is expected to unseat Solo: A Star Wars Story at the top of the box office. The new A24 horror film Hereditary, which opens to rave reviews, will battle Solo for the second slot. It’s predicted to have a $14 million opening.